So happy for second year IPOTY - International Photographer of the Year grants one of my projects. " Scars" third place winner open category photojournalism story. 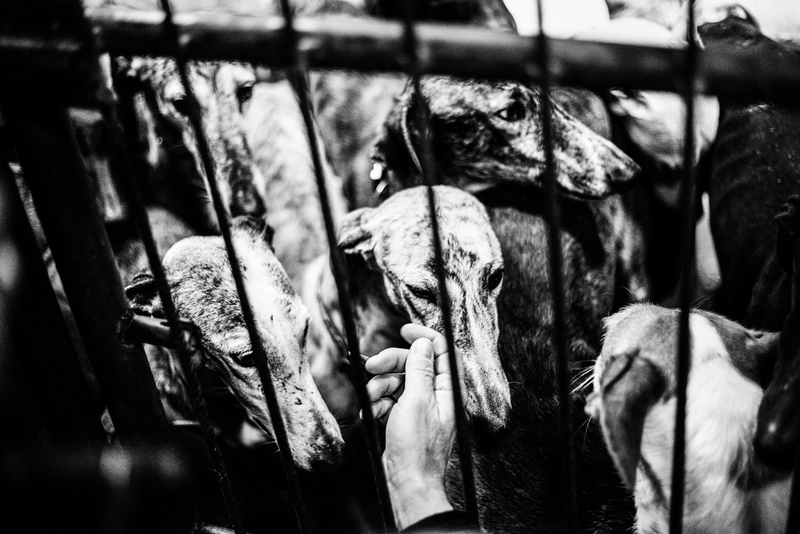 Don`t forget hundred of greyhounds are abandonded and mistreated every years at the end of hunting season in Spain. david arribas Documentary Projects Blog Scars / Cicatrices.